Warren Heating and Cooling LLC would like to thank the many customers who have referred us, 90% of our business comes from referrals and our reputation. Thank You for helping us grow! Receive a $25 Amex gift card for referring anyone who has their heating and/or cooling system replaced by us. The more referrals, the more gift cards! BUT WAIT…..there’s more!!! 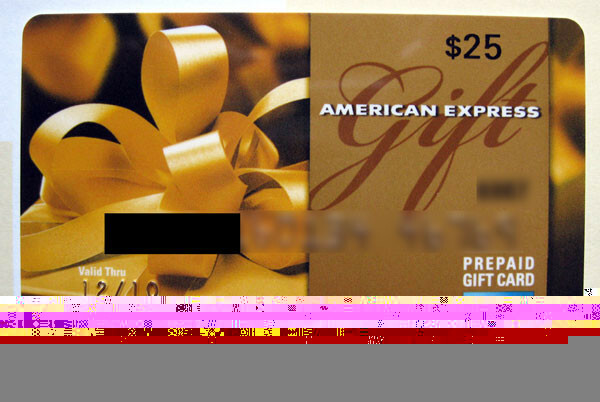 We will give away a $500 Amex gift card to the person that gives us the most referrals at the end of the year! and to ultimately see who the winner is! 3. In case of a tie, the prize will be split evenly among the winners!